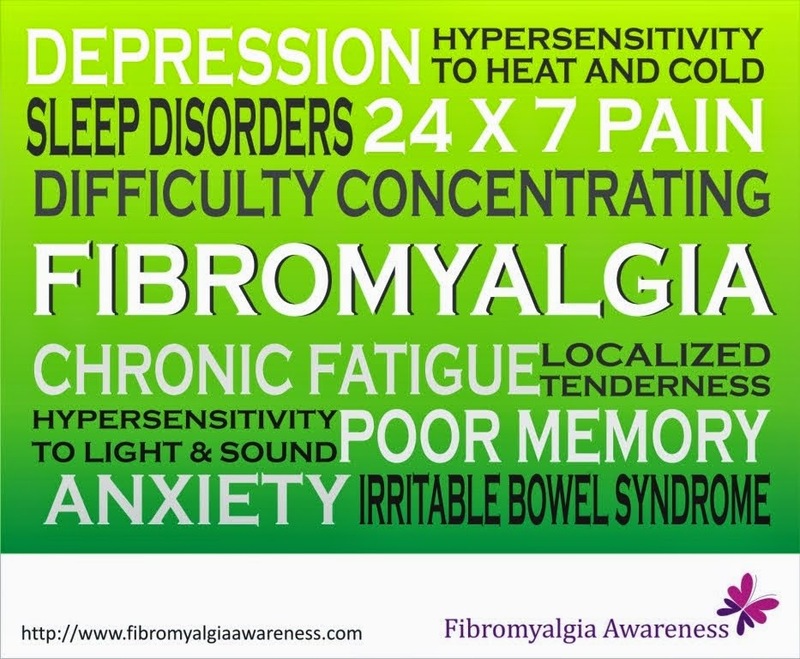 This is a Directory listing of all the useful websites, blogs and Facebook pages related to fibromyalgia. We will meticulously select websites we think are a good source of information. Location: Royal Hotel Bath, immediately opposite the station. Trowbridge Fibro Coffee & Chat Group Location: Civic Centre, St Stephens Place Trowbridge.